You know how there are those people that dread the holiday season? The people that can’t stand the Christmas creep? I’m definitely not one of those people. I know it’s only October right now but I have the holiday season on my mind. Yes, I know I still have Halloween and then a few weeks in November before it’s officially here. But as far as I’m concerned, the minute the calendar flips to September it’s game on for the holidays. Or you know…well before then. Like April. And I definitely celebrate Christmas in July because any excuse to eat easy frozen pumpkin mousse pie or frozen hot chocolate floats is a good one. I may just love the holiday season a little too much. My 2 year old may be able to sing Jingle Bells and repeatedly ask to read the Polar Express. I can’t help myself. This time of year is just so cheerful. And it’s full of such amazing food. 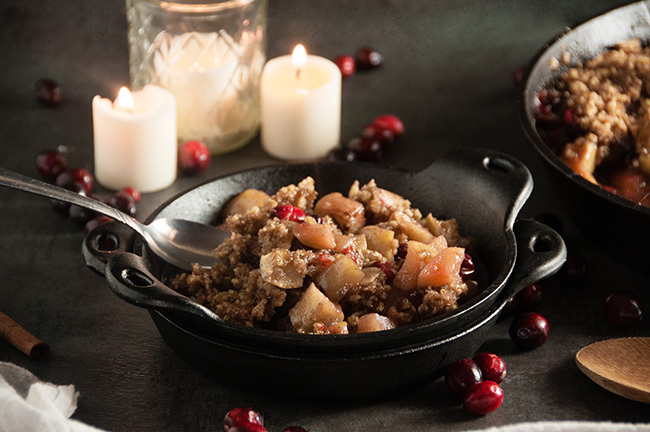 Like this gluten free cranberry apple crumble. This yummy treat makes its way onto my table each Thanksgiving and Christmas. It’s such a crowd pleaser. My family begs for it each year. There’s my sister, who very well may be the world’s pickiest adult eater. She devours it. My aunt, who can’t cook, has learned how to make this. She said this dish really impressed her friends, and not just because she actually cooked. They all thought it was delicious. Because it really is. The apples get caramelized. Their buttery sweetness perfectly compliments the tartness from the cranberries. And the topping? Crushed Cinnamon Chex, brown sugar, and butter. Absolutely delicious perfection. Plus, it’s impossible to screw up. Just slice it, toss with sugar and spices, then top it with crunchy goodness and enjoy the amazing smell as it bakes in the oven. 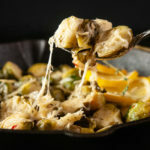 Enjoy it as a side dish (don’t you love how this would totally qualify as a vegetable on Thanksgiving?) or top with ice cream for a festive dessert. Preheat the oven to 350 and spray a 11×7 baking dish with cooking spray. Core apples and chop into bite sized pieces. Put into a large bowl and add the cranberries, spices, and sugar. Toss to coat the fruit. Pour into the baking dish. Add 2 cups of Chex cereal into a quart sized zipper bag. Crush the cereal into crumbs. Add in sugar and extra cinnamon. Shake the bag to evenly distribute. Bake covered at 350 for 40-45 minutes until the topping browns and bubbles. 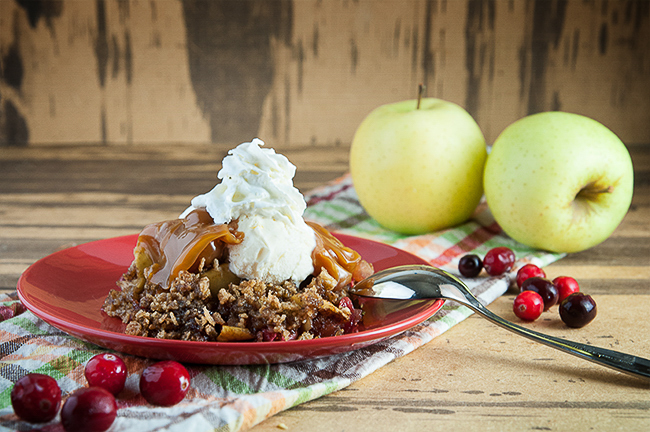 Enjoy as a side dish or top with ice cream and caramel for a festive dessert. I prefer to use a mix of green apples- Granny Smith and Golden Delicious work particularly well in this recipe. Peeling the apples is optional, but I normally skip that step. Sounds like a great fall dessert! 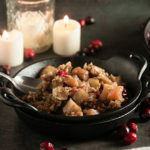 Would be perfect for Thanksgiving. 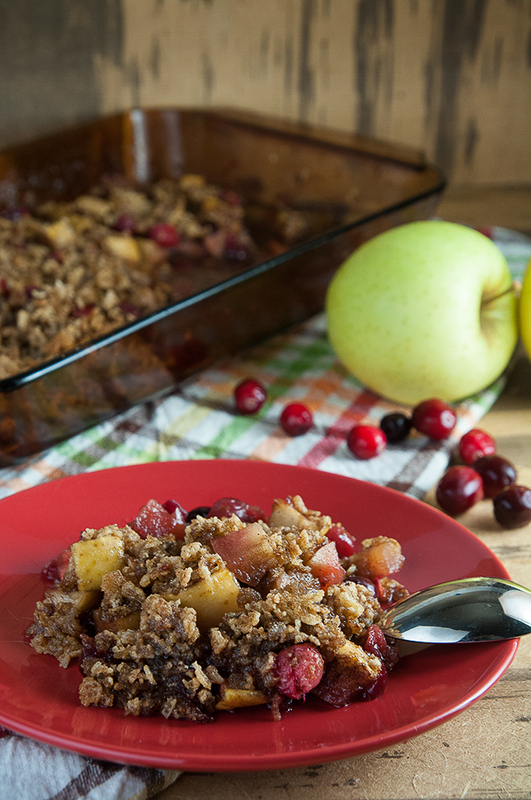 Love caramelized apples in crumbles, and I love that this is gluten free. Looks like a recipe my whole family would love! My health requires that I give up the gluten. Yet, I keep delaying the transition. Desserts like this will definitely make it easier. I just bought a big bag of apples at a good price. This gives me the inspiration to get busy and make this. I am a Celiac, so it being GF is great. Oh wow this looks so good! I love crumble. I need to try this. 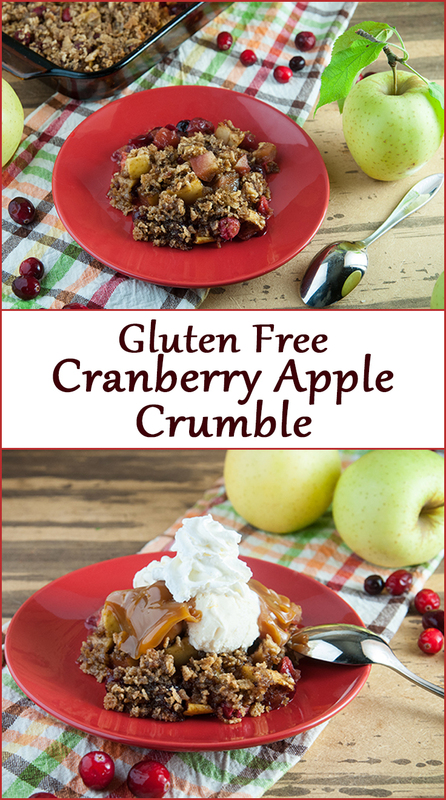 Love the combination of apple and cranberry, plus gluten-free ingredients! So perfect for autumn, too! 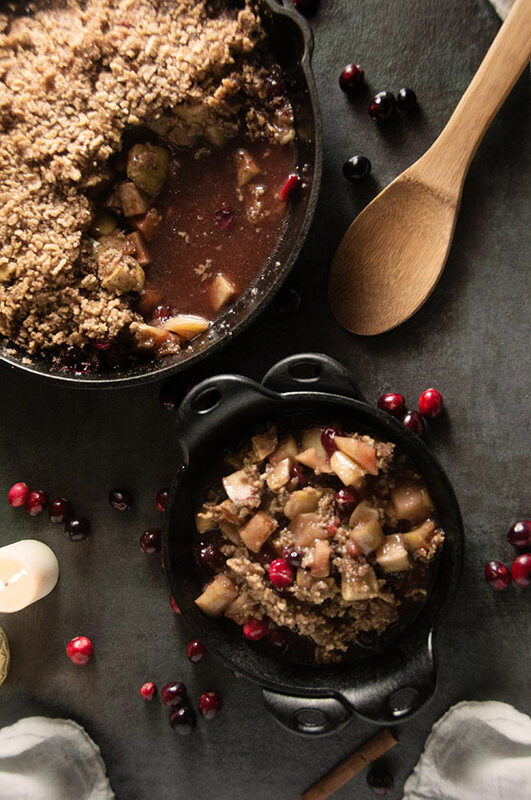 I will not be waiting for the holidays to make this crumble. The topping is unique and can’t wait to try this out. YUM. This would be a great breakfast in our house! And I’m with you – as soon as September hits, I am ready for the holidays! 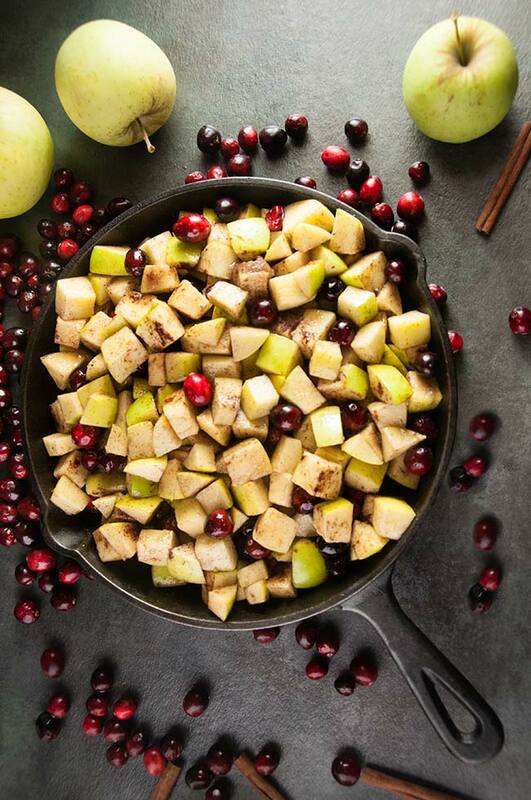 I never would have thought to add cranberries, but I bet they make the best tart companion to the apples! A must-try for sure. It’s a little unexpected burst of flavor. The cranberries really do make it. 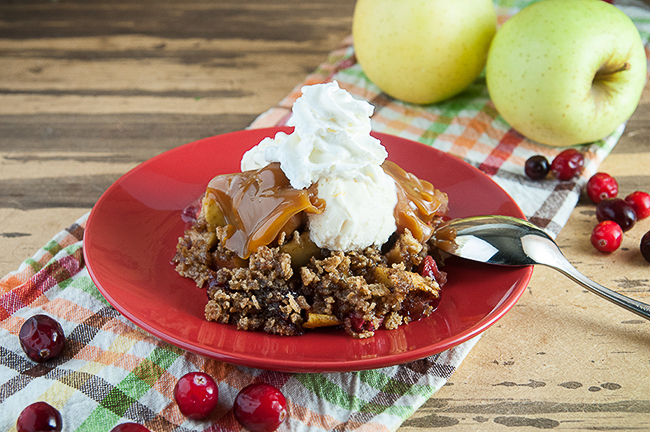 What a wonderful fall dessert! Yum! I LOVE anything cranberry! Oh so yummy. Thank you for sharing! This looks so delicious! And super easy 🙂 The perfect fall treat! Thanks so much for sharing. 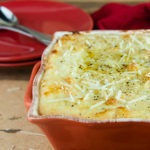 I can’t wait to try this recipe out with my hubby this weekend! 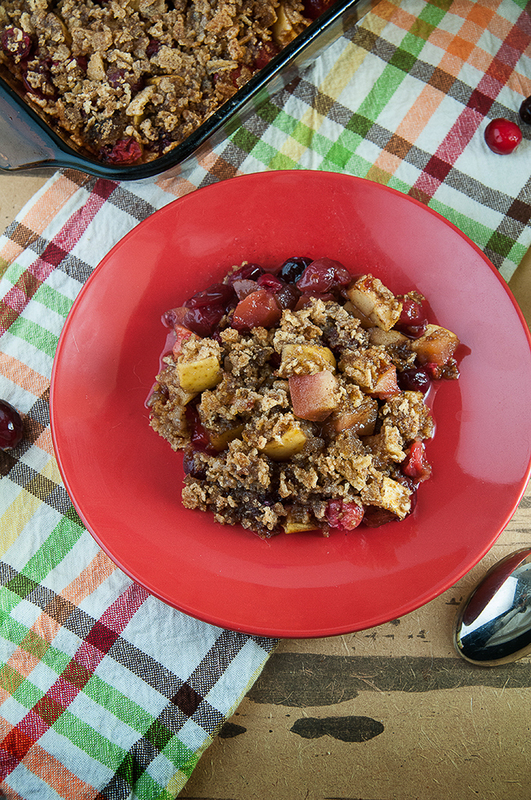 This looks like a great healthier option for a fall dessert. Yum! Well it’s got fruit and cereal so I’ll go with it’s healthy. Don’t you just want to eat snuggled under a fluffy blanket or is that just me? I eat gluten free and this looks amazing. I’m going to share on Yummly! Thank you! Check back for other gluten free recipes. This looks so yummy! And perfect for Thanksgiving… I’ll have to try it out soon 🙂 Pinned for later! Wow! I need to make this soon. Perfect for fall! Pretty much fall in dessert form. YUM! 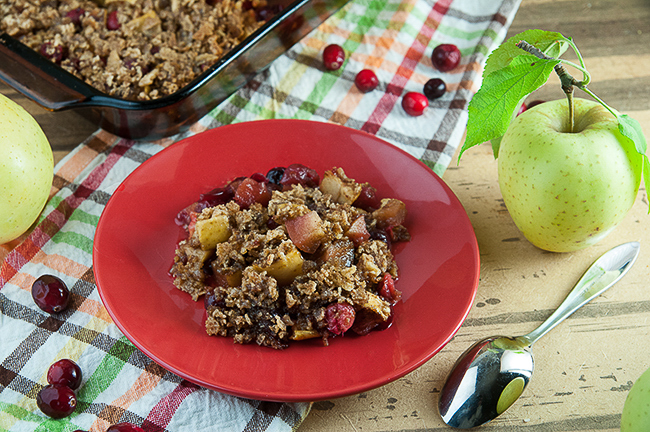 Love finding healthier versions of traditional fall favorites. Can’t wait to try! This is gorgeous and looks delicious! 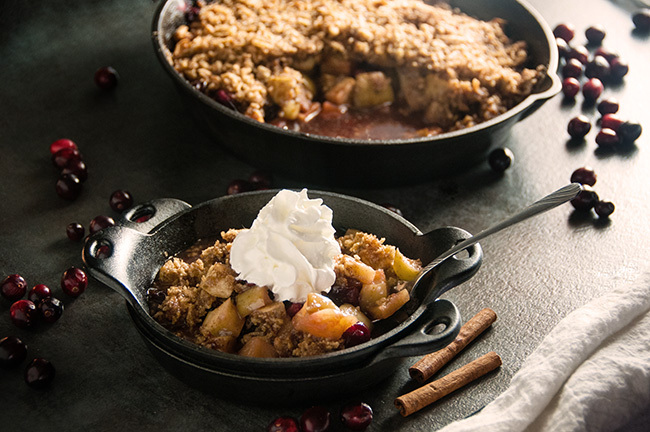 This apple crumble recipe looks wonderful! I can’t wait to try this great new dish! Thank you for sharing! looks delicious. Will have to try this out. Deliciously guilt-free with the ability to be changed throughout the year with fruits that are in season 🙂 thanks for a gluten-free twist to a classic! This sounds so good! 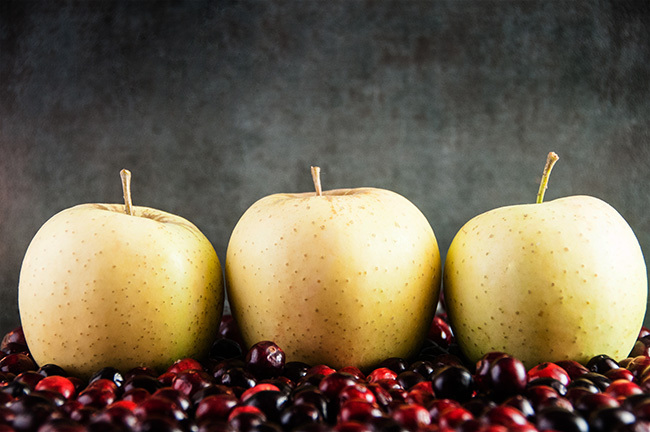 Cranberry apple is perfect for fall. Gluten free is great. And when desserts are gluten free, they become extra special. Mmm so yummy. 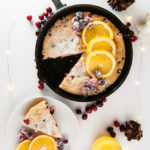 I love cranberry in anything and this looks delicious! This looks so good! 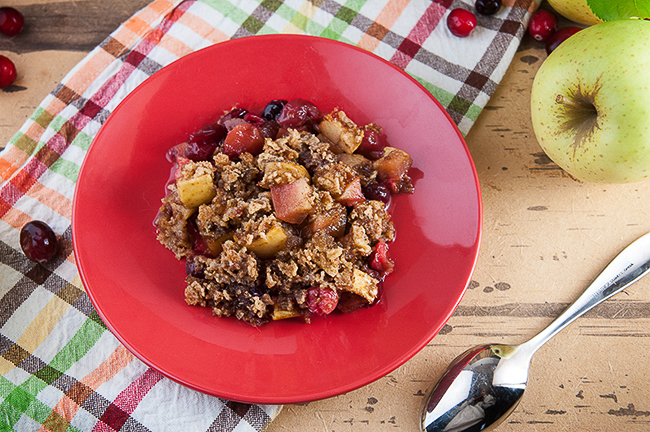 I love crumbles during the fall season…or anytime really! Yum! I’d like someone to make this for me right now! This looks so delicious and so perfect for a fall dessert! This looks so good. I haven’t tried a crumble before, but would love to. Yum! 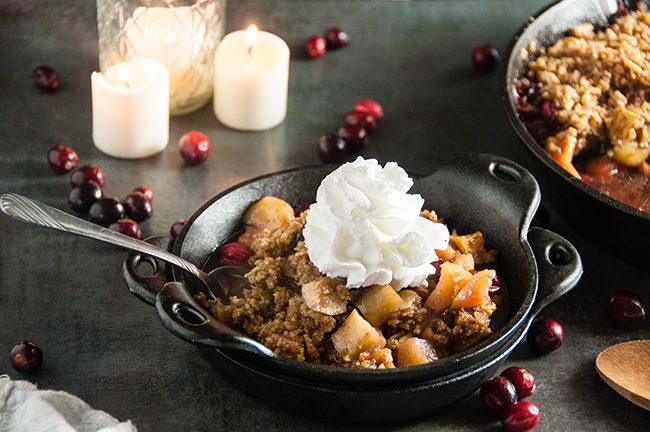 This time of year I love a good “Crumble” type dessert, and there is nothing better than the flavor combination of cranberry and apple. The fact that it is glutton free, just makes it all the better. Wow! 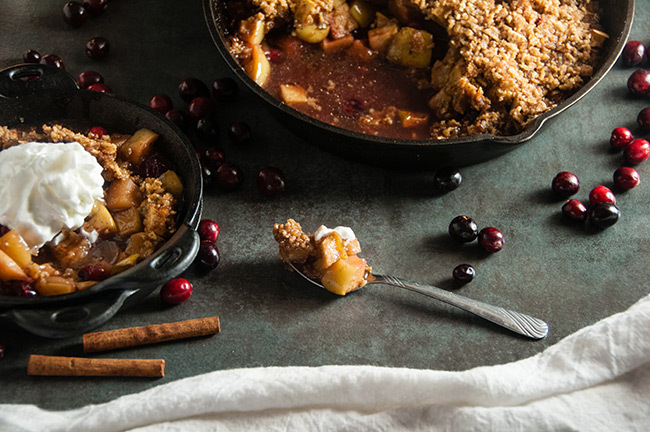 This crumble looks amazing. 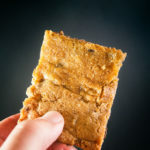 Crisp or crumb no matter what you call it all sounds delicious. Using the chex cinnamon for topping it really different idea. 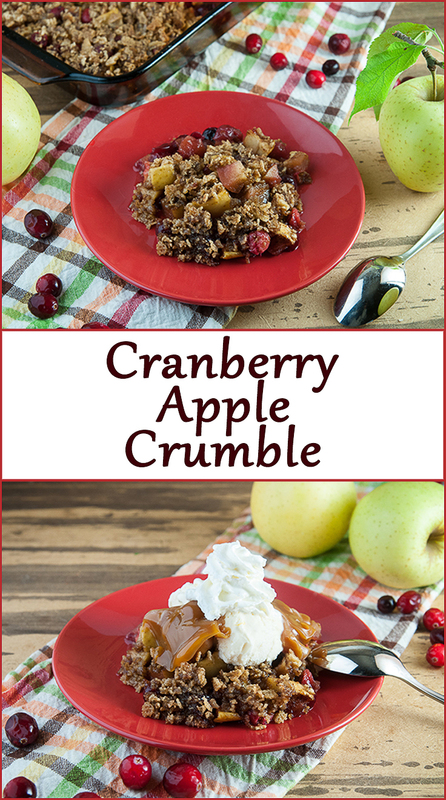 I love any and all crumbles! This one is perfect for fall too.